Many of our clients use grant funding to purchase their emergency backup power systems. 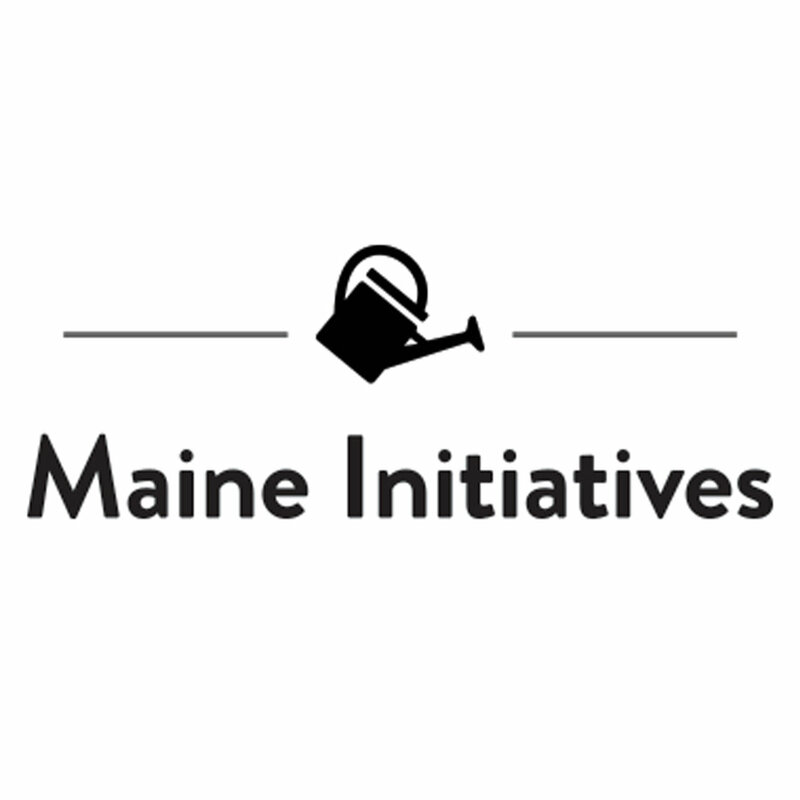 Use these links to find and apply for grant funding for your organization in Maine. This foundation makes donor-funded grants available to a variety of organizations for the purpose of improving communities across the state of Maine. This foundation raises money from the general public to make grants for non-profits working for social progress.